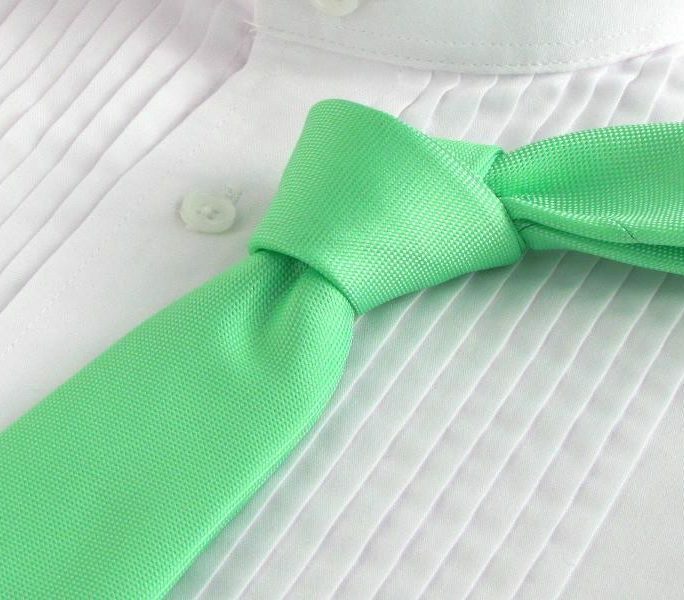 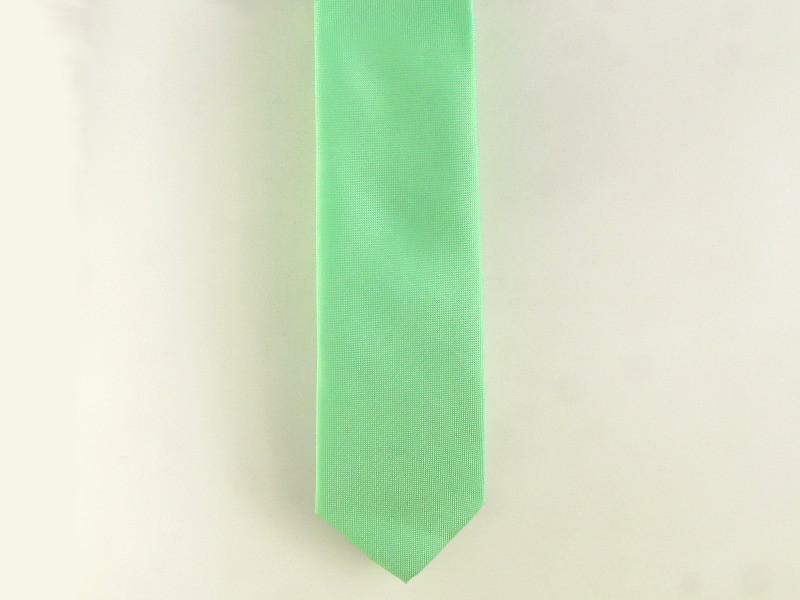 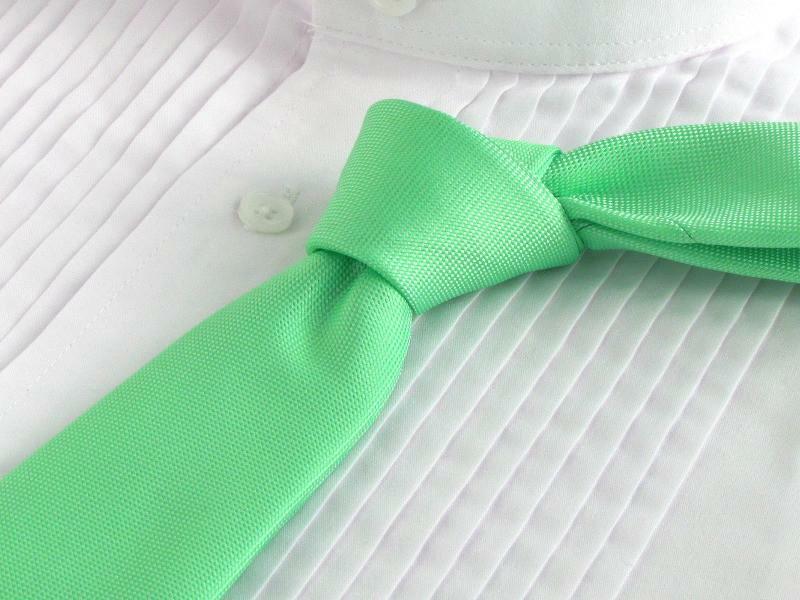 Not just for Saint Patricks Day, an Irish green necktie is your groom’s lucky charm. 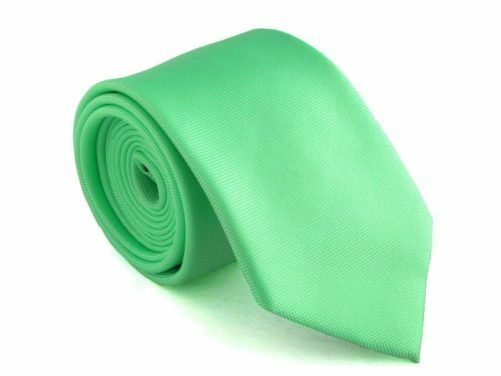 After all, he already found the love of his life. 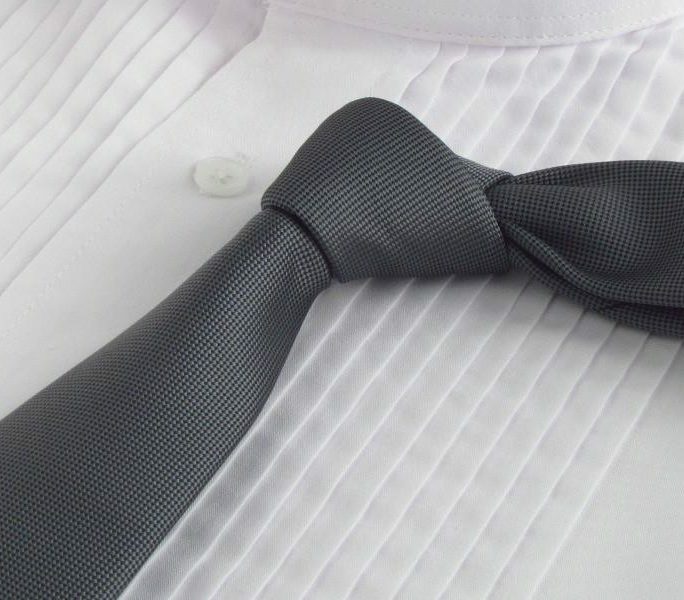 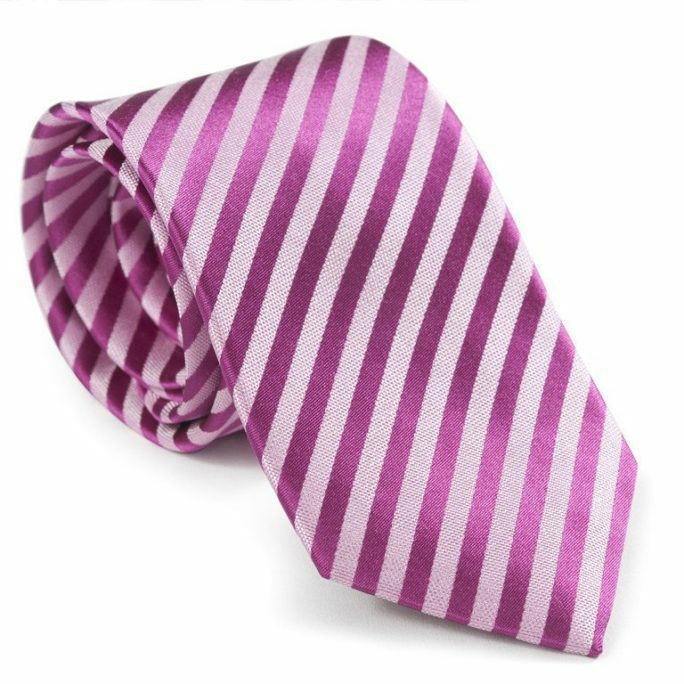 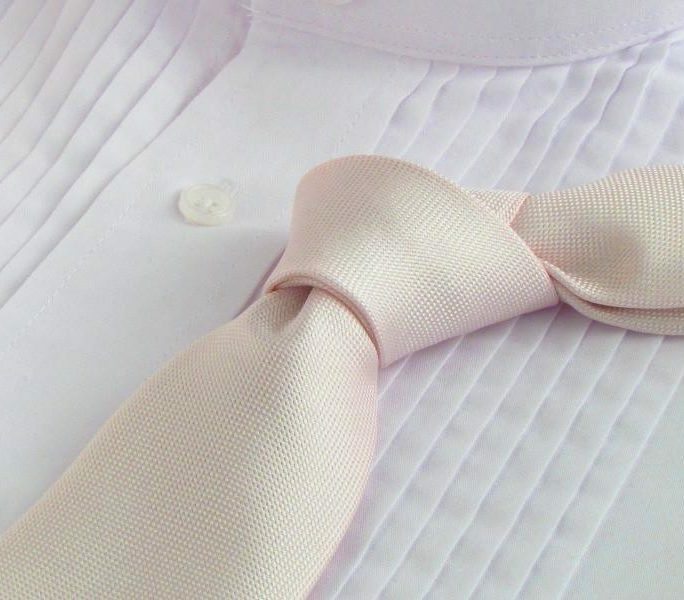 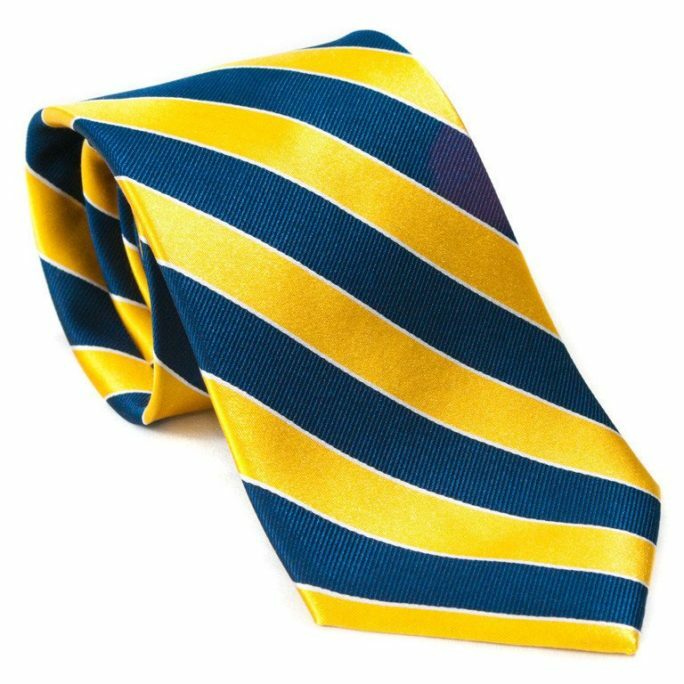 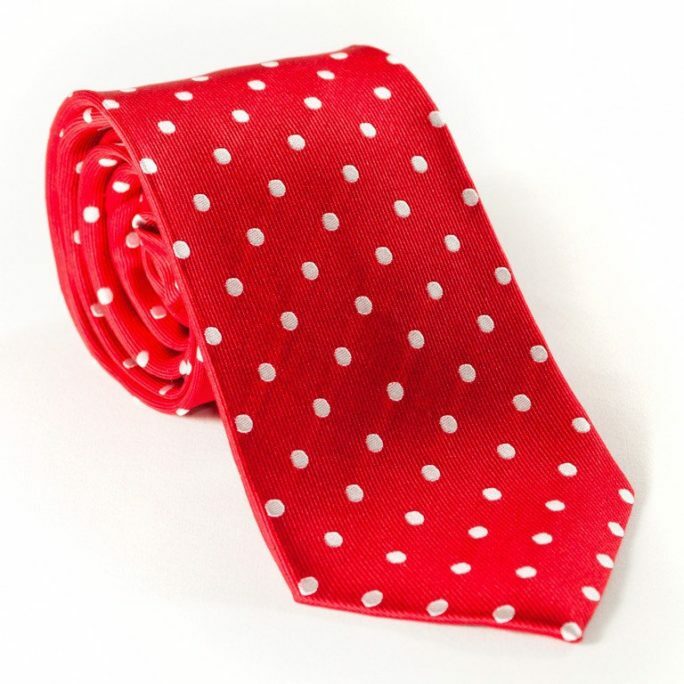 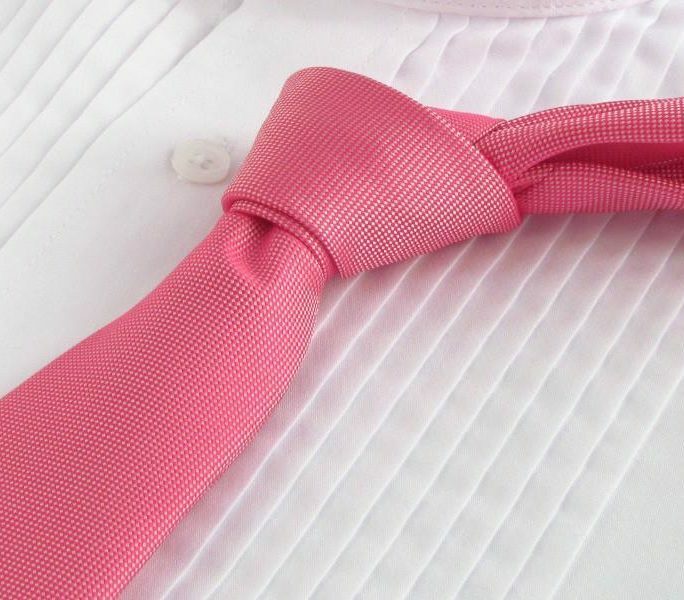 A gold and white wedding color scheme would make this tie an outstanding choice.